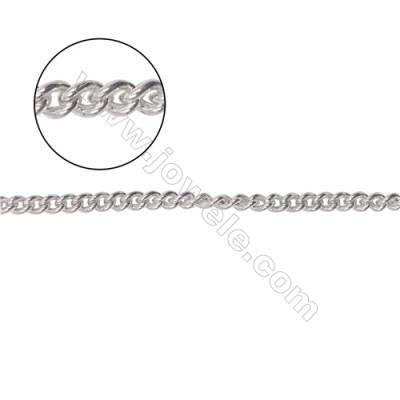 Almost every jewelry design requires some form of chain. 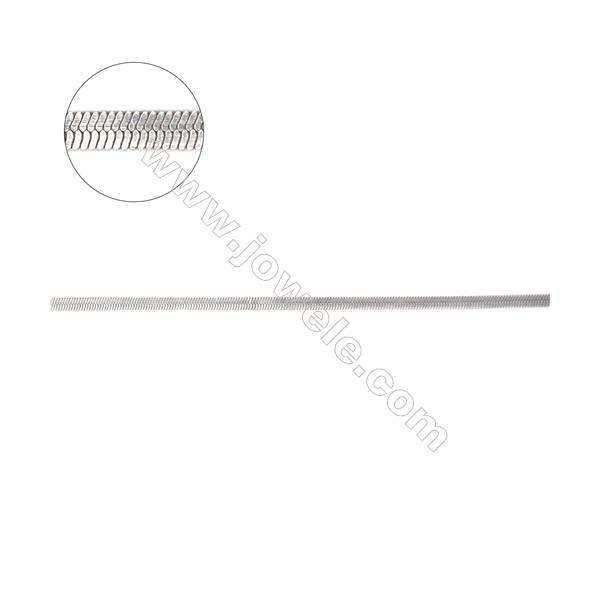 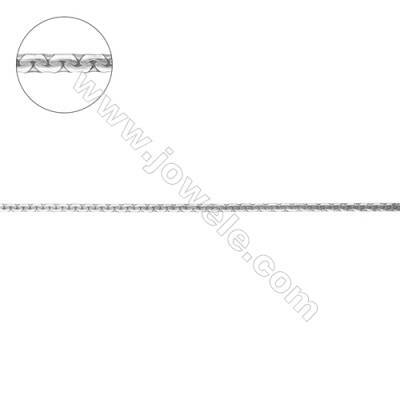 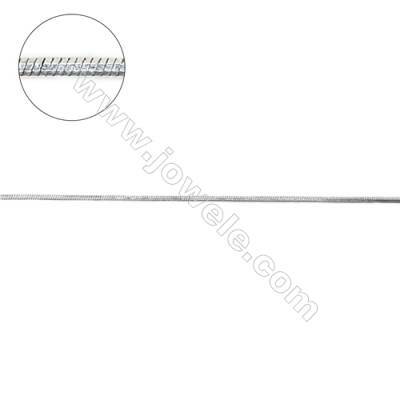 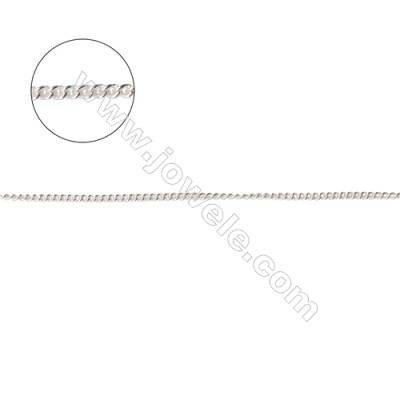 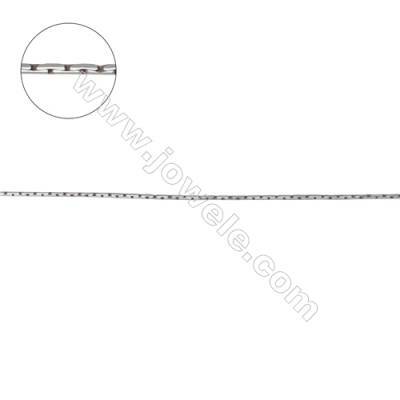 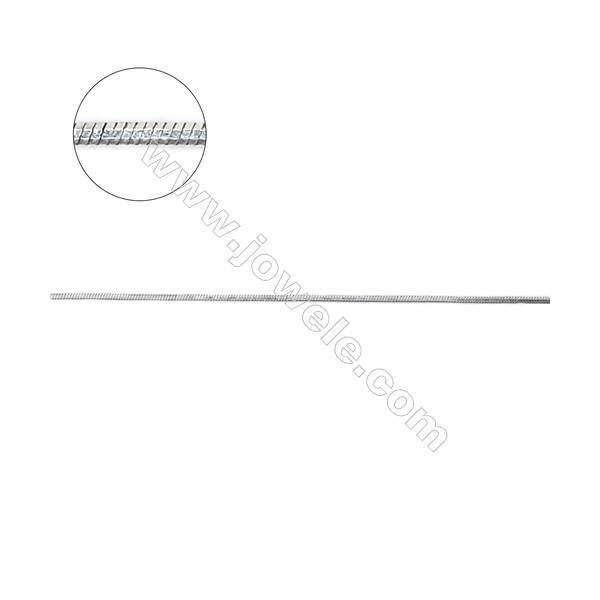 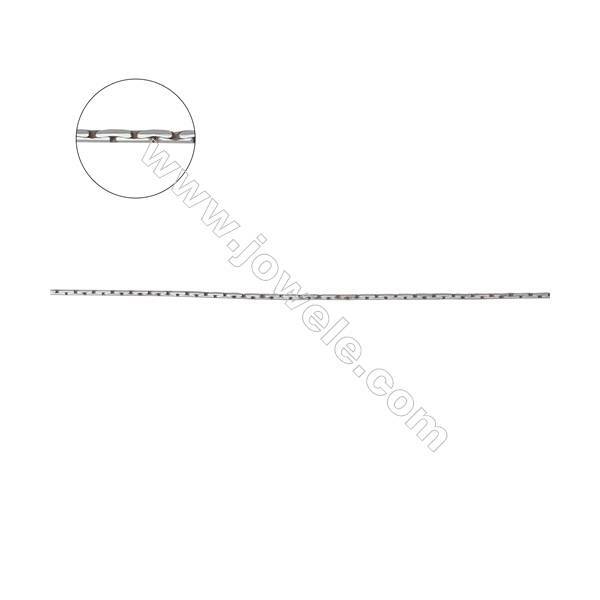 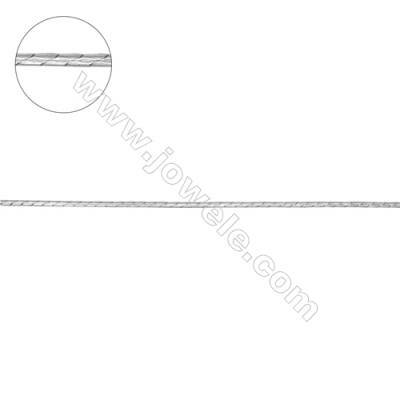 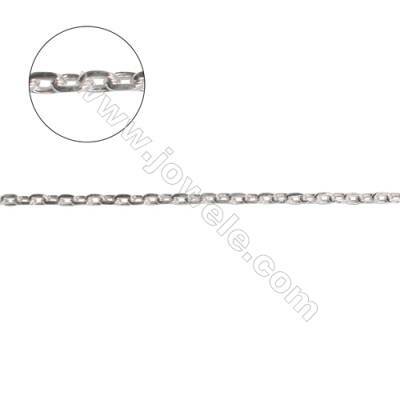 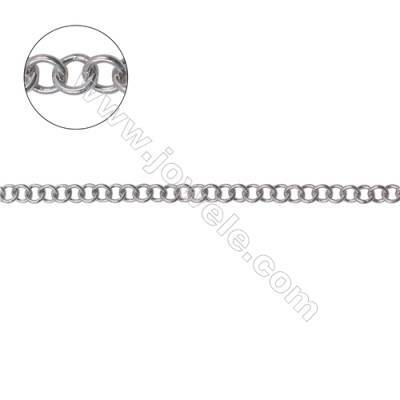 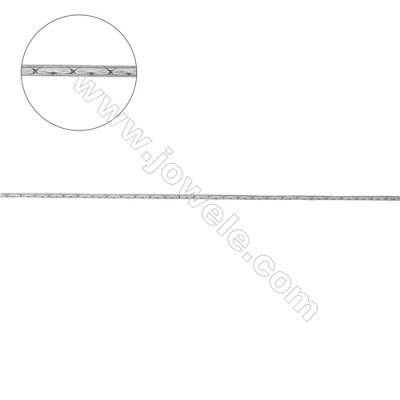 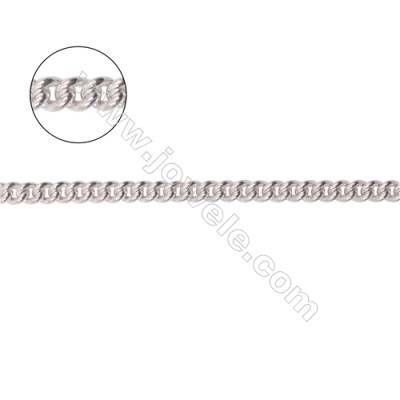 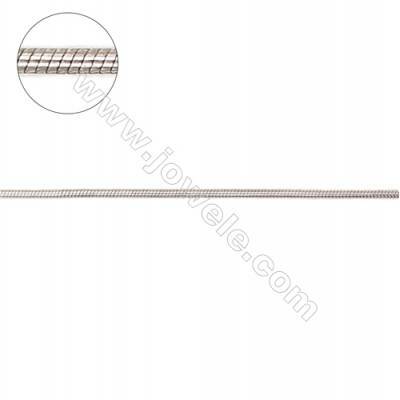 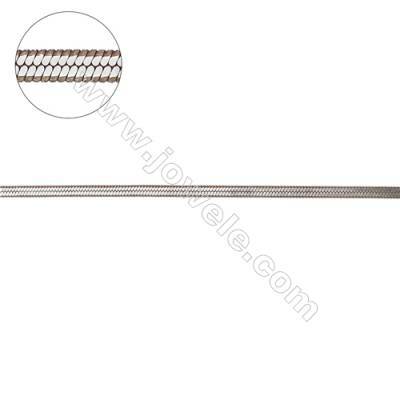 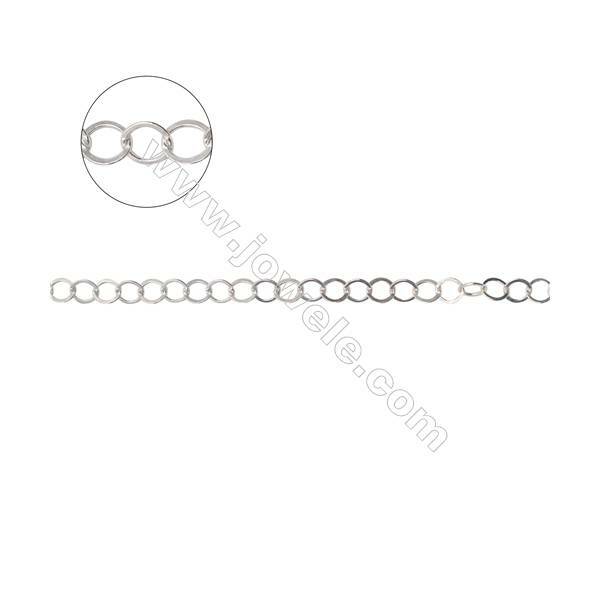 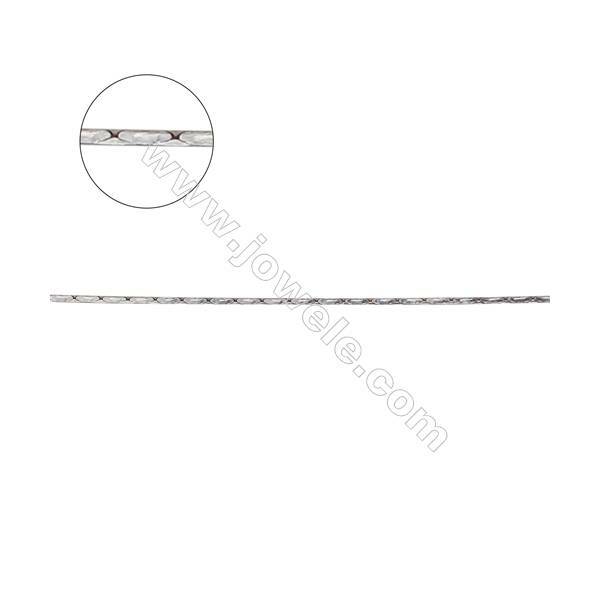 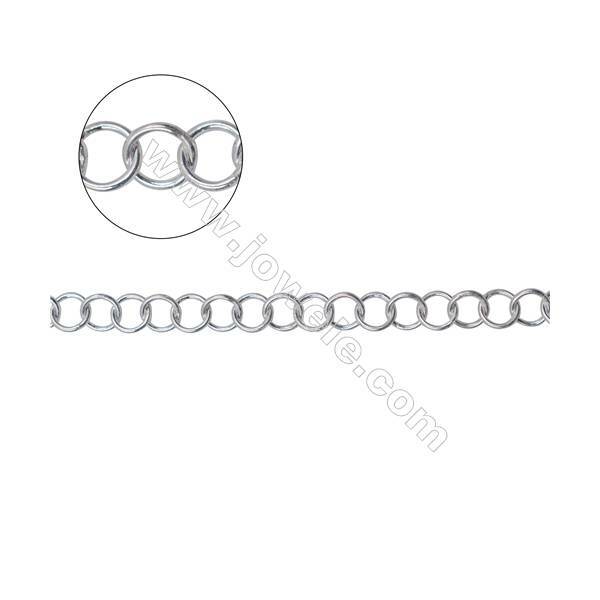 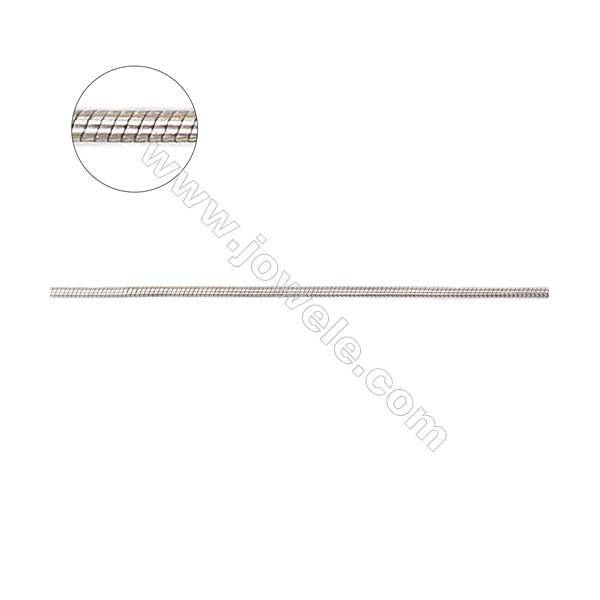 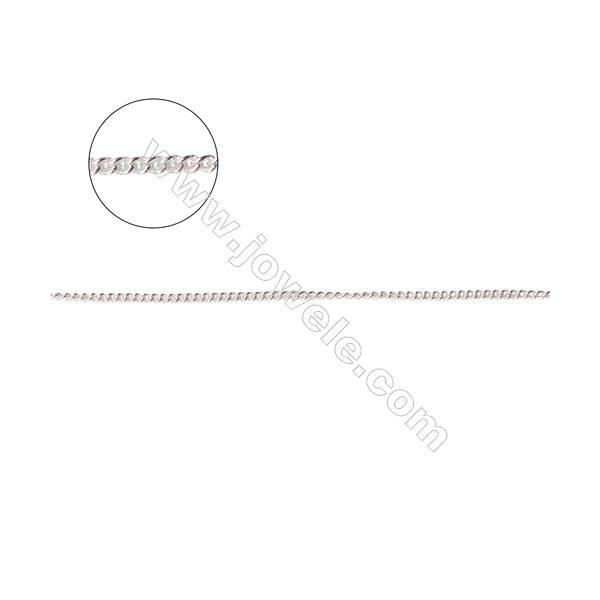 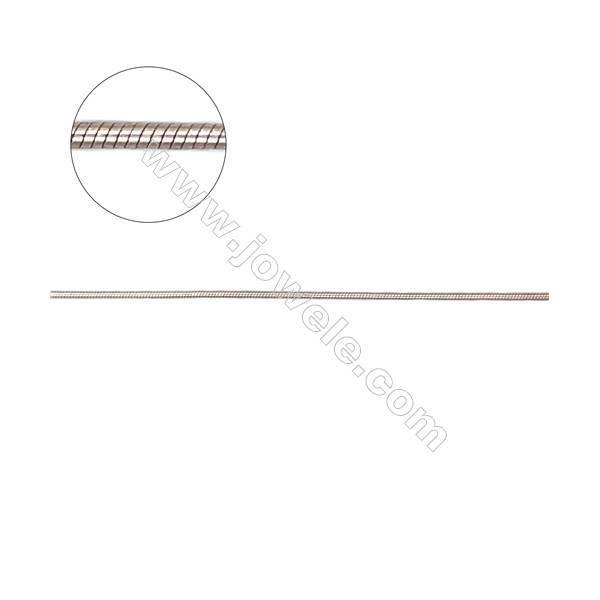 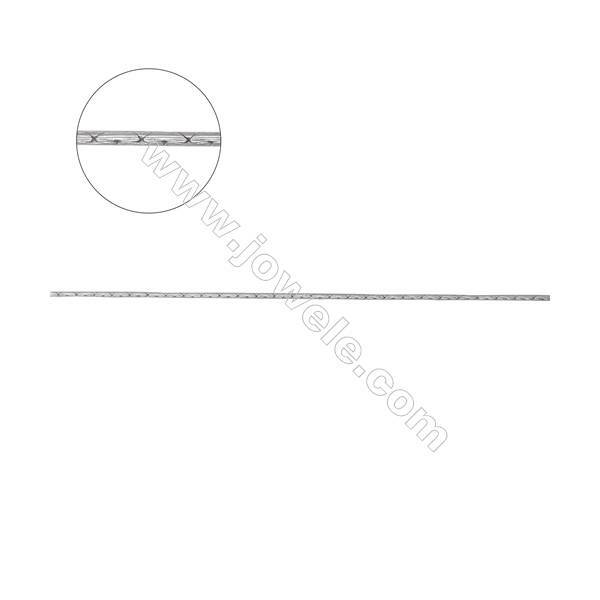 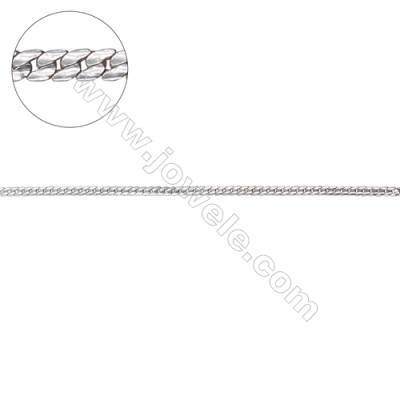 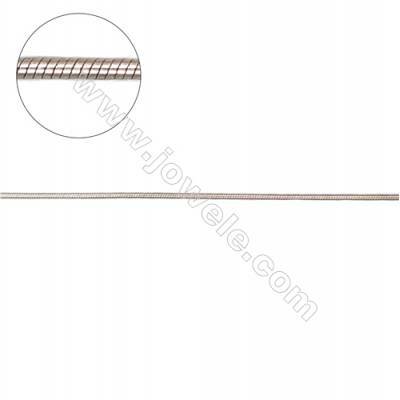 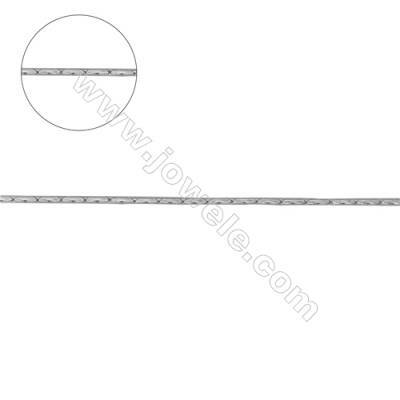 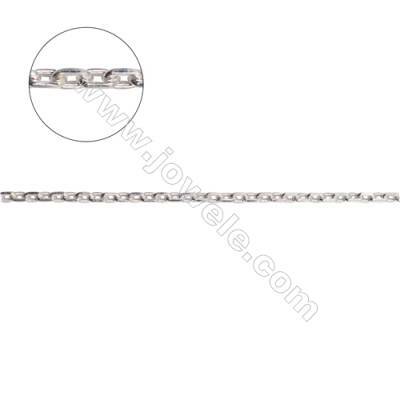 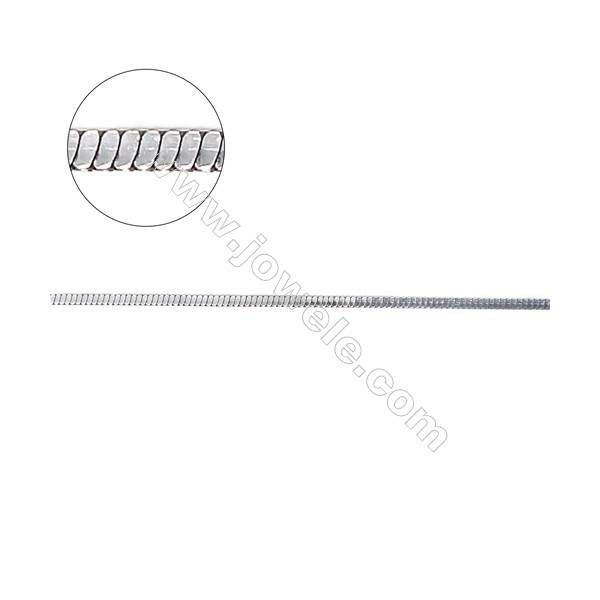 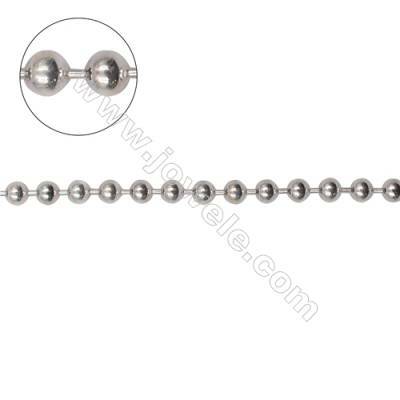 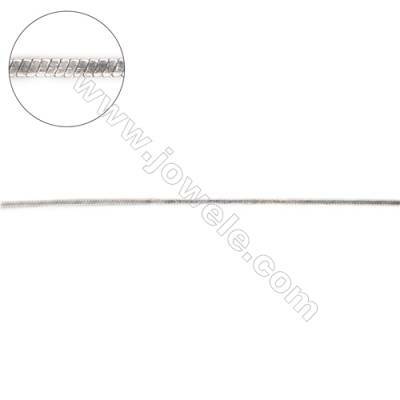 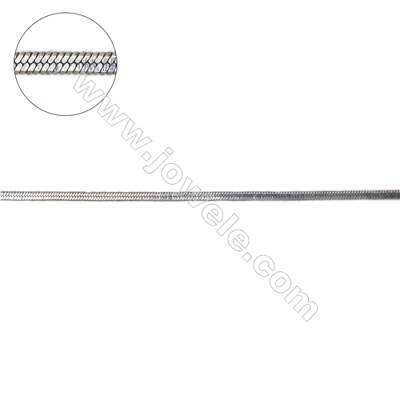 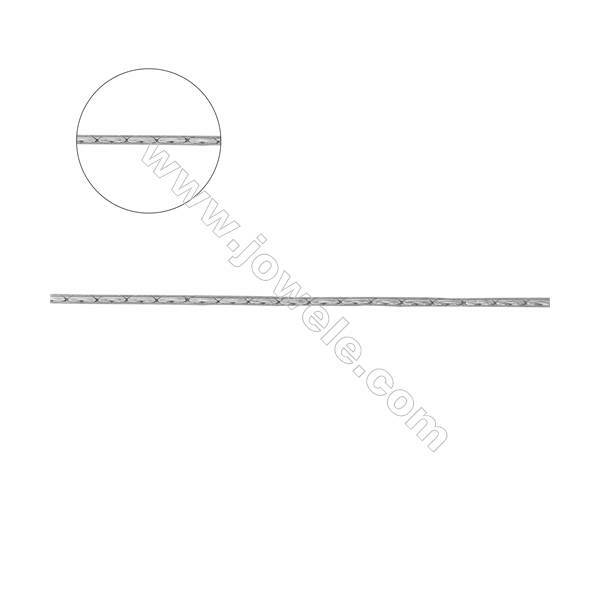 To create simple but stunning necklace and jewelry designs with our finished chains could be easily done with. 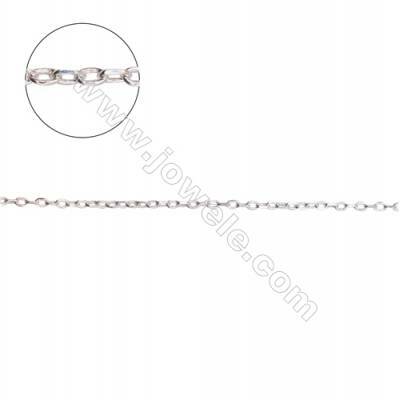 Professionally finish your designs by using our fire-polished link chain for a piece that needs no further embellishment. 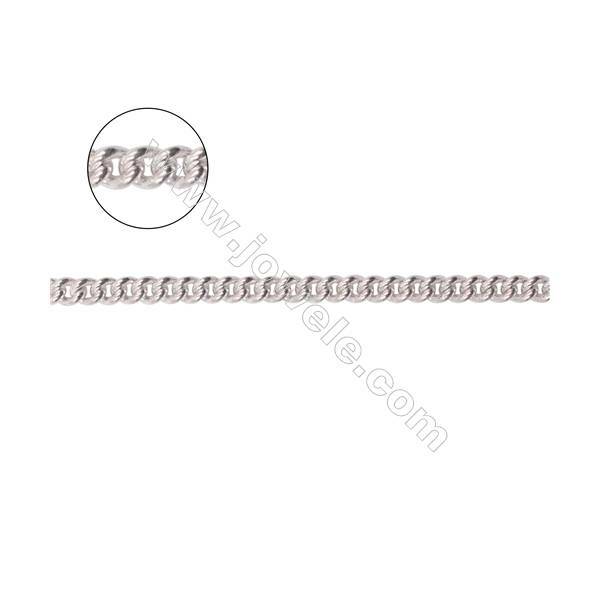 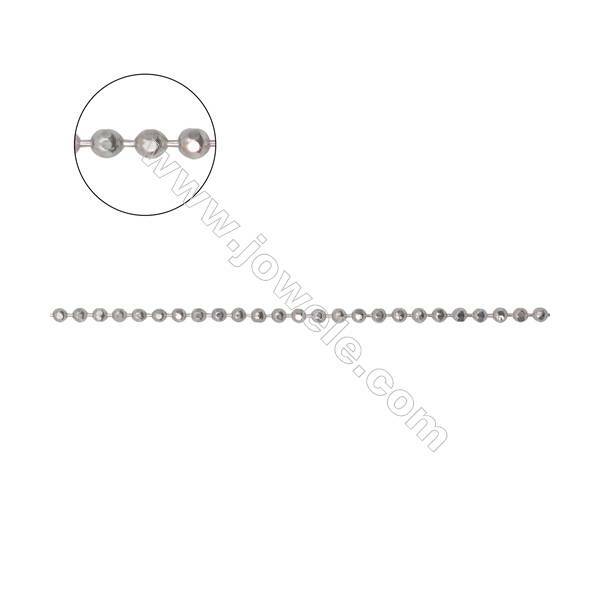 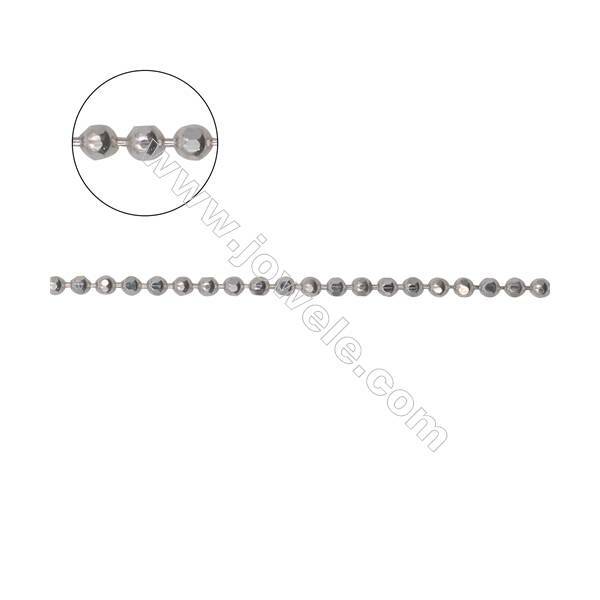 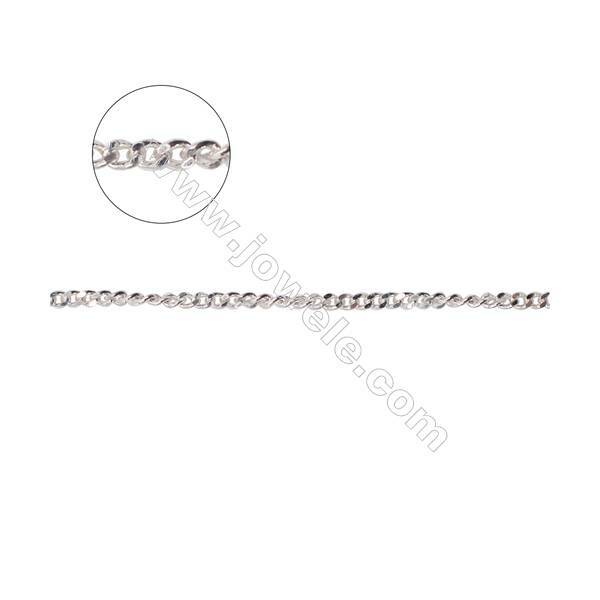 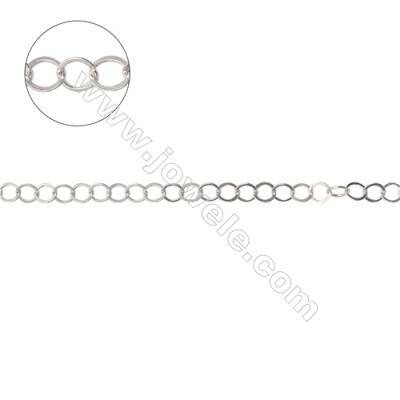 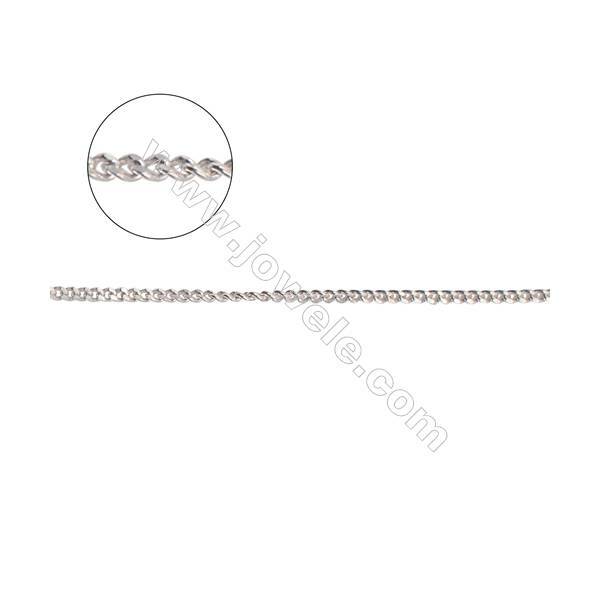 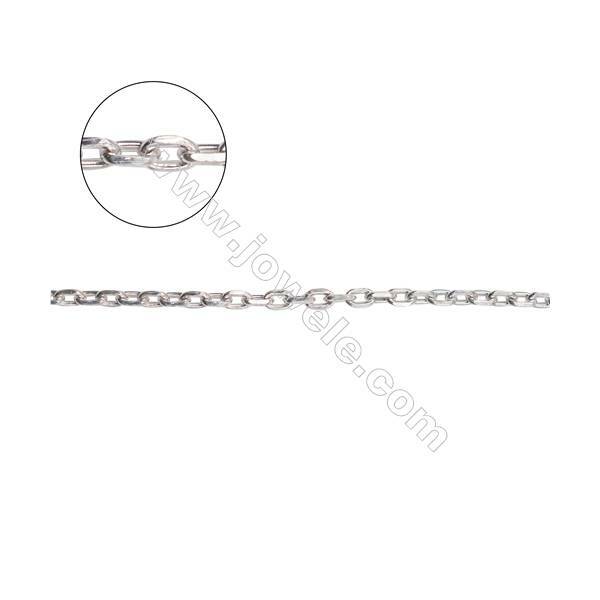 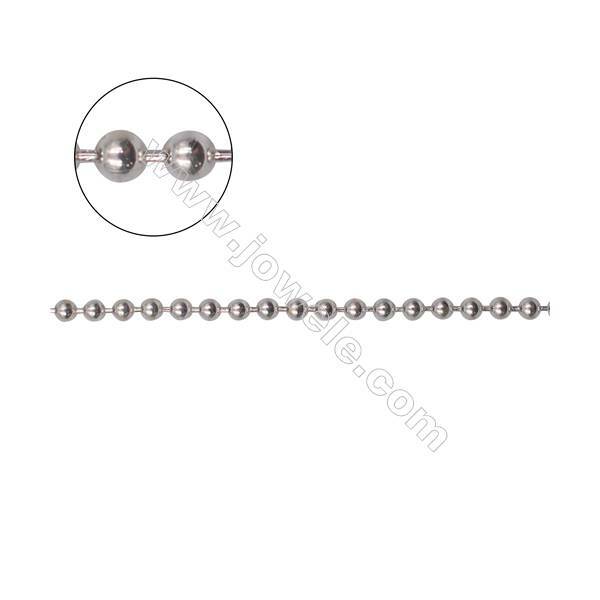 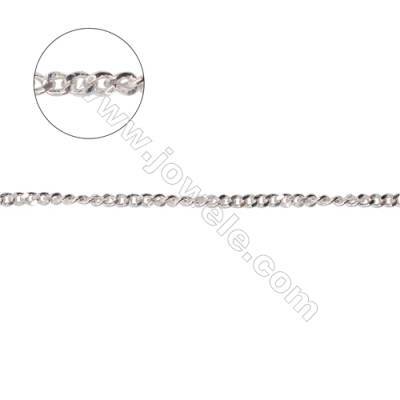 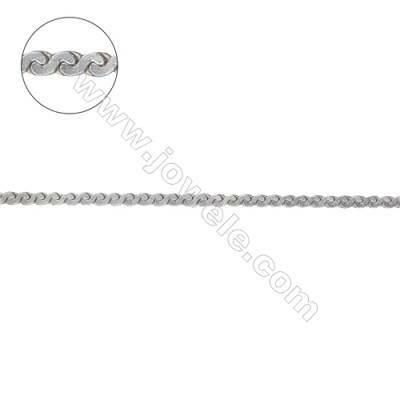 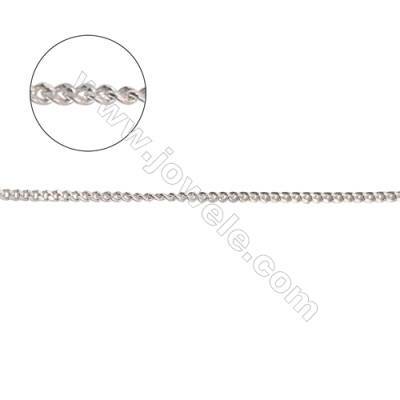 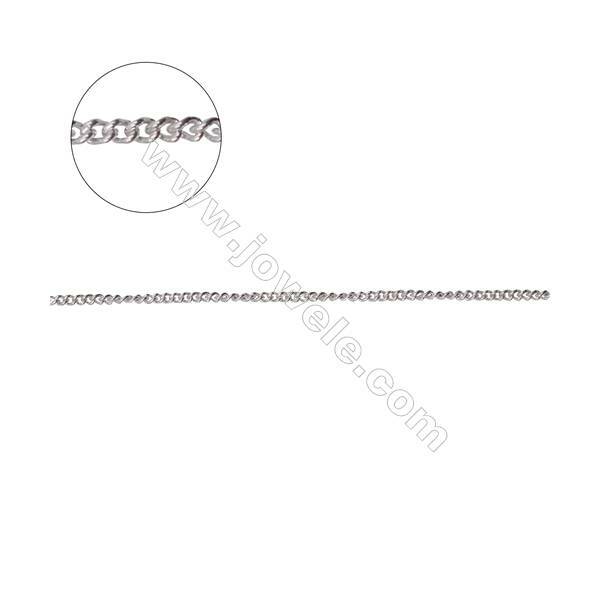 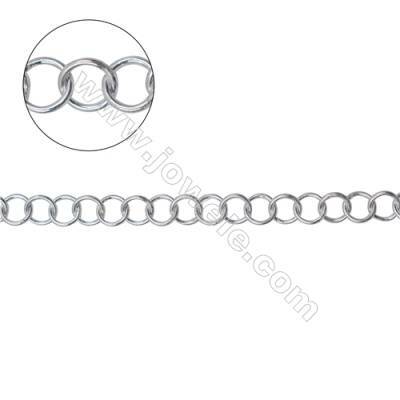 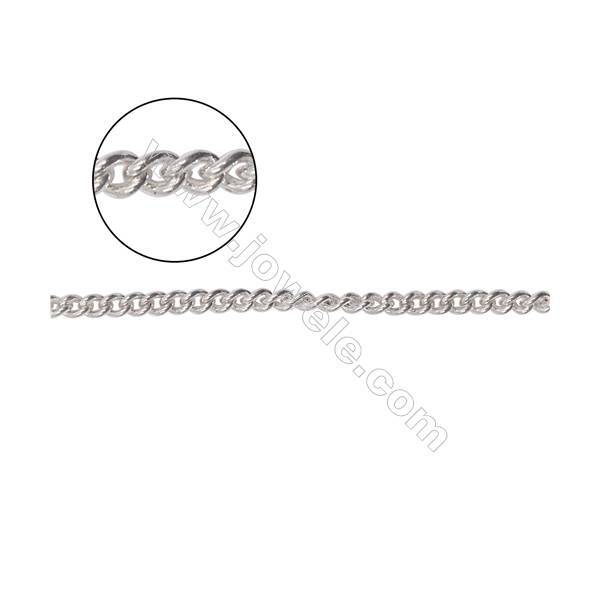 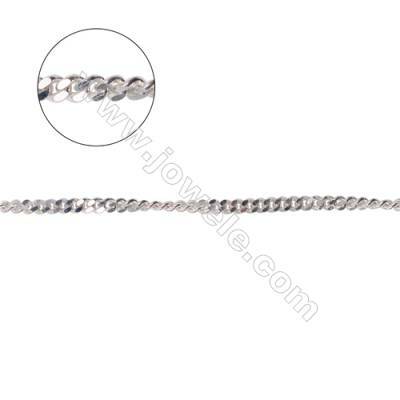 You can even invest in simple chains for your everyday beading projects. 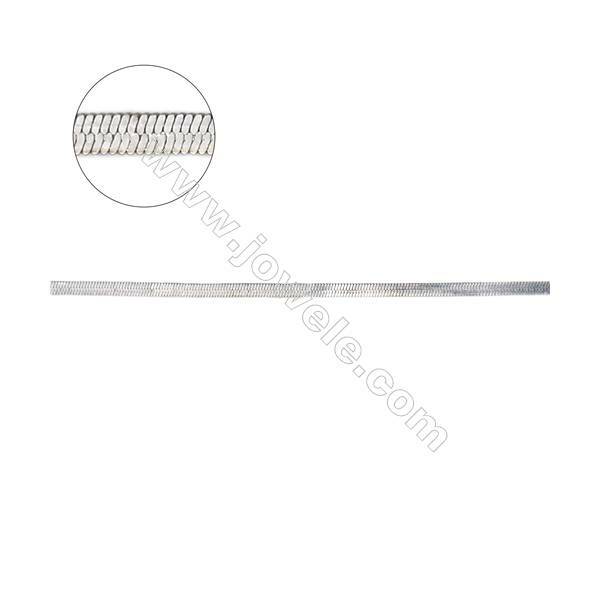 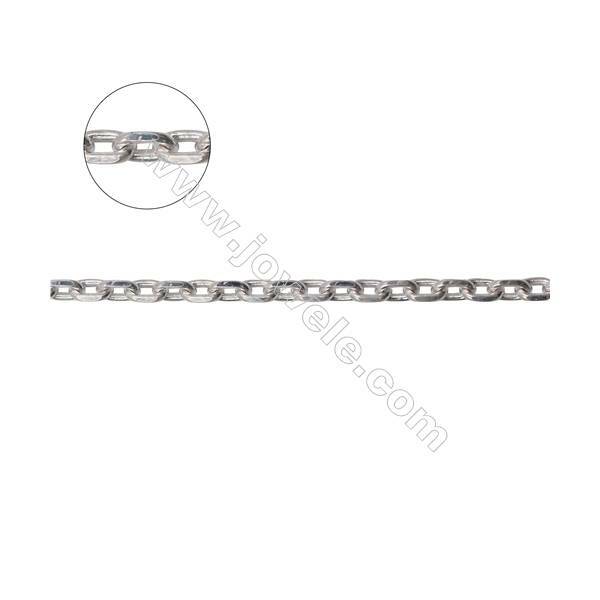 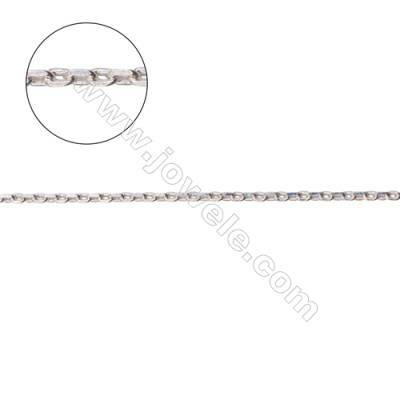 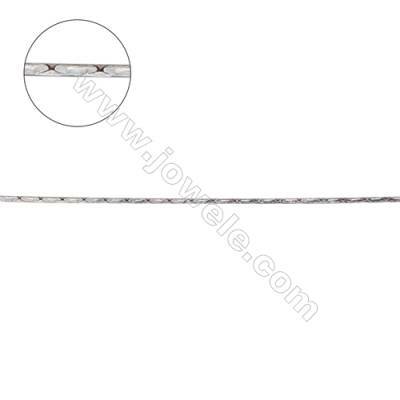 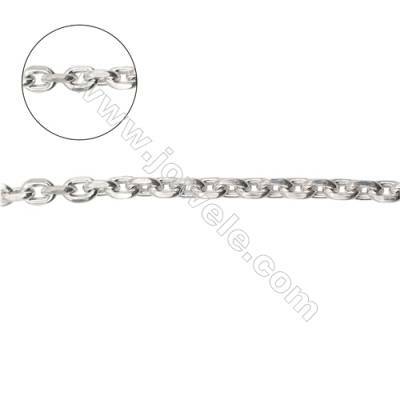 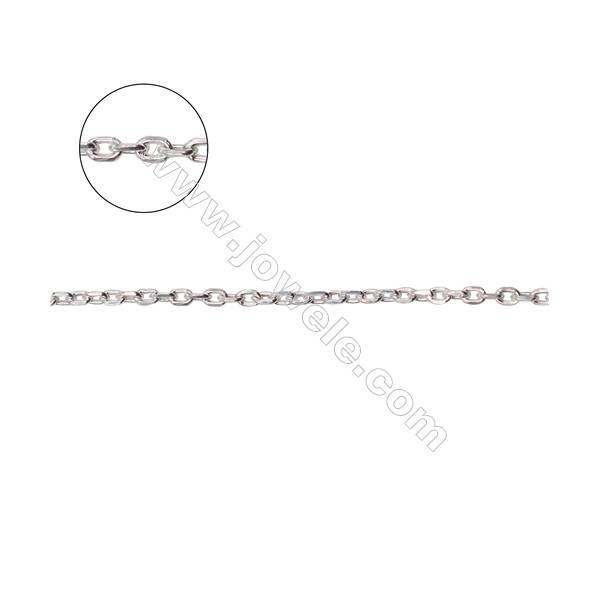 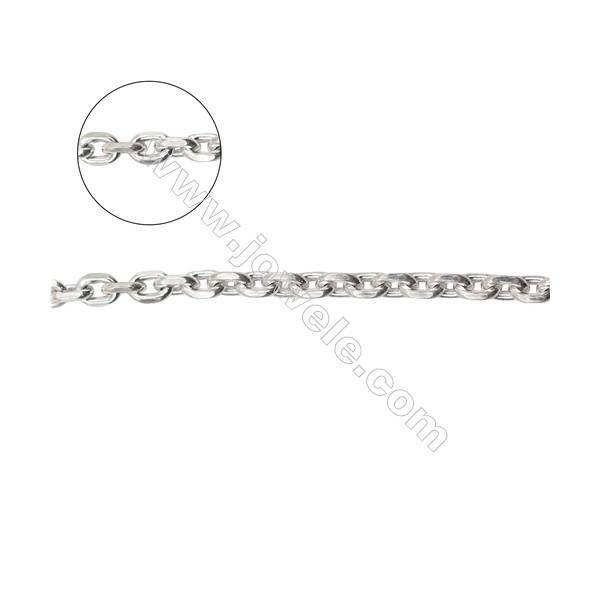 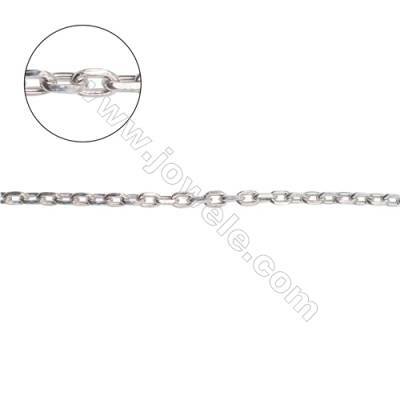 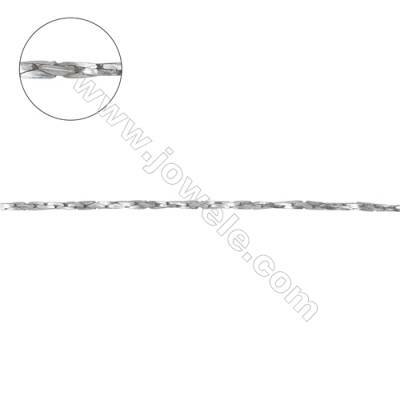 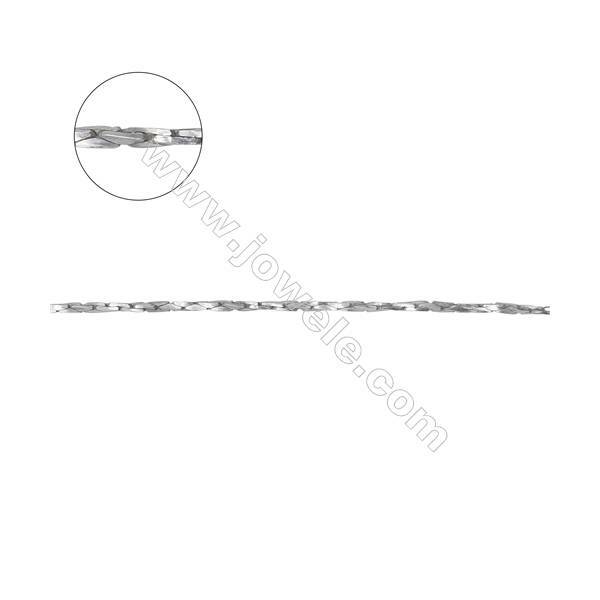 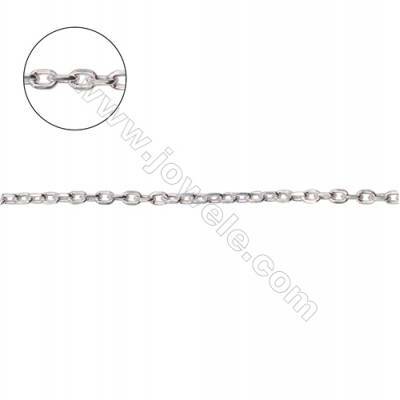 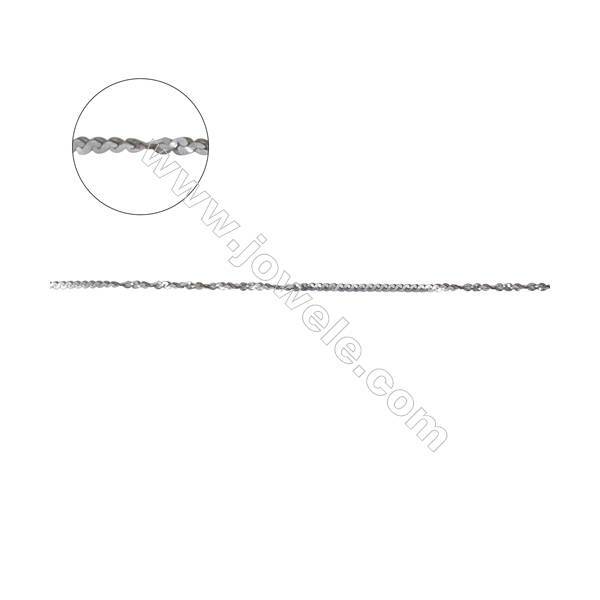 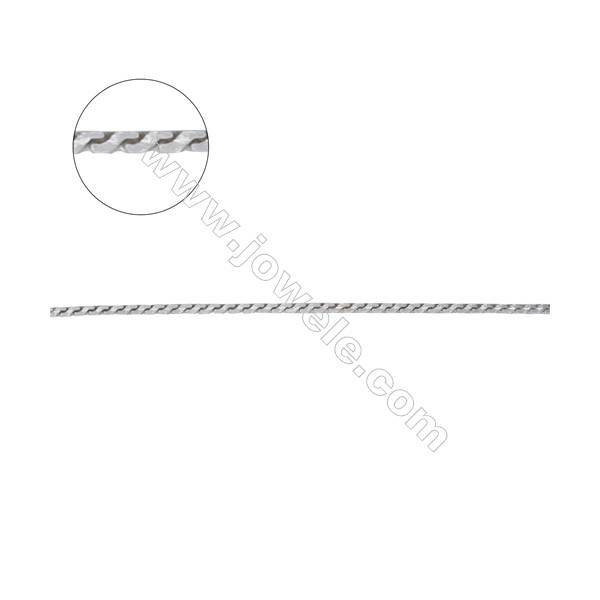 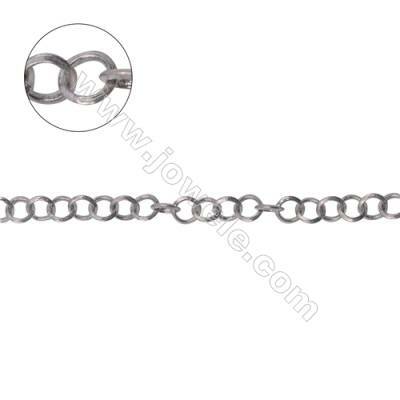 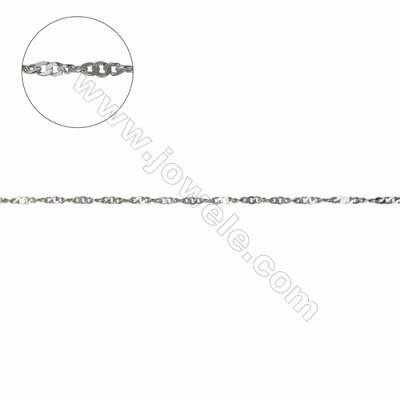 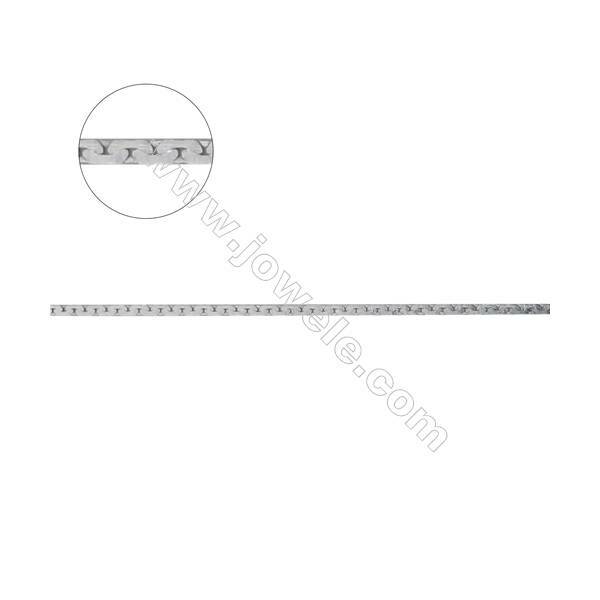 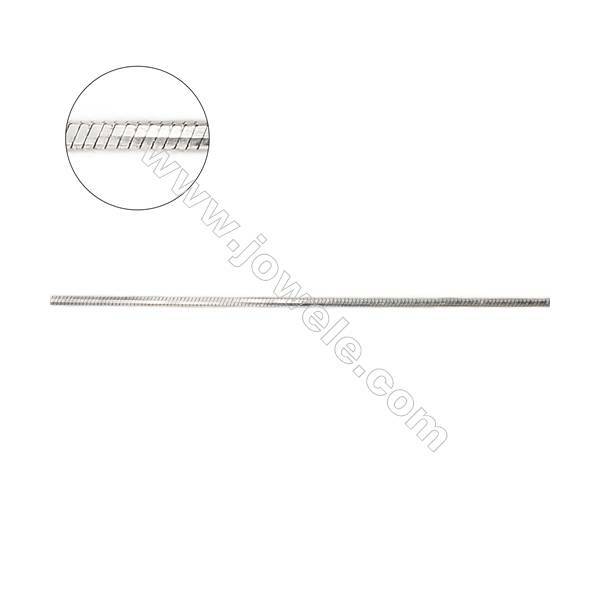 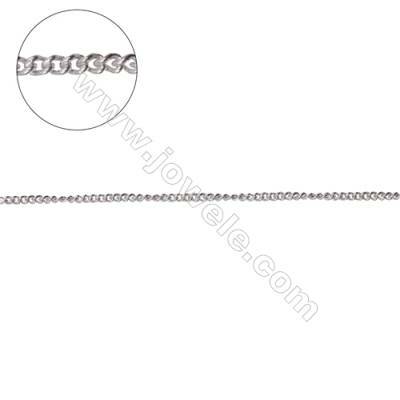 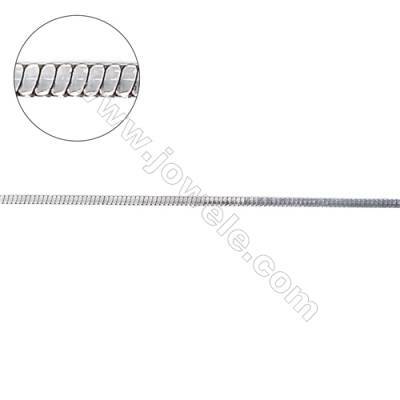 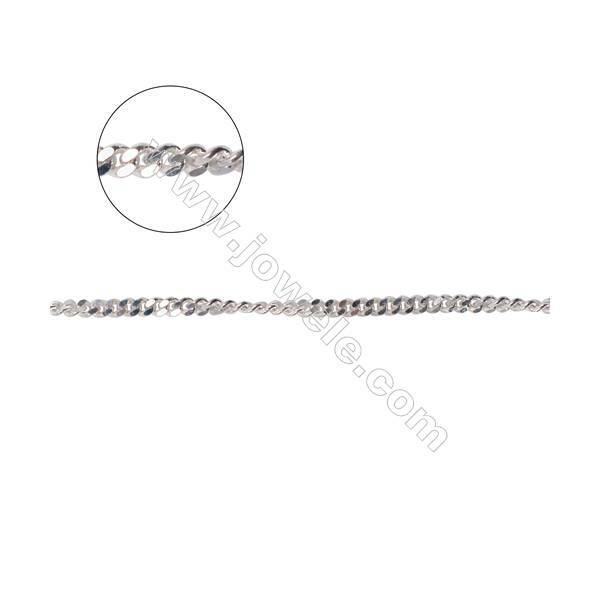 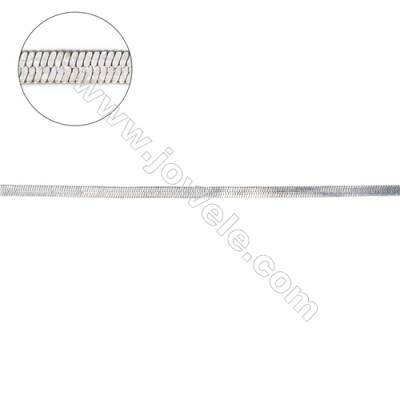 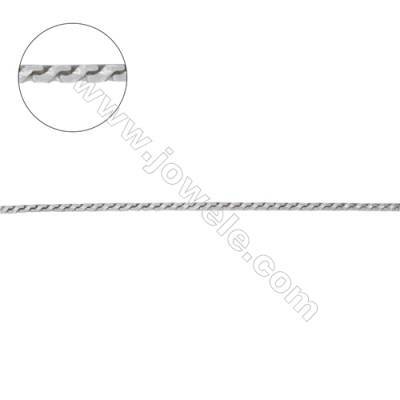 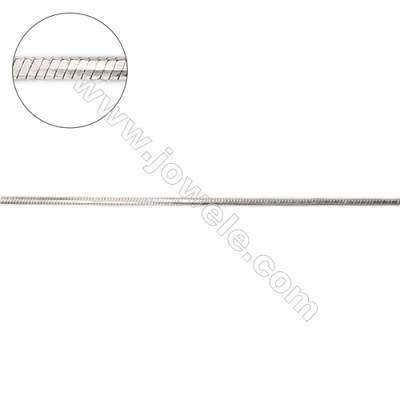 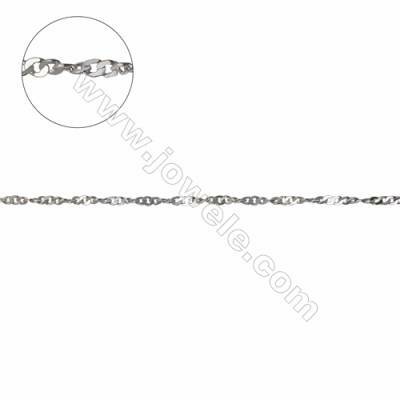 We offer a wide variety of all kinds of chain in different styles, sizes and finishes !